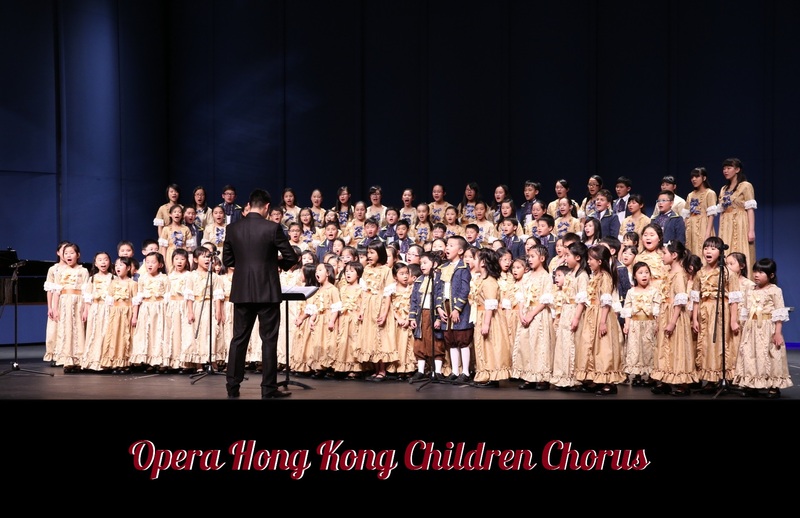 Opera Hong Kong (OHK) is pleased to announce its Annual General Meeting was successfully held on 14 March 2019. Mr. Ronald Kwok (郭永聰先生) was elected as the Chairman of the company with effect from 26 March 2019. Mr. Kwok has been a Director of Opera Hong Kong since 2009 and the Chairman of its Membership Committee since 2010. He serves in a number of other positions to promote art and culture in Hong Kong. Ronald is currently a Member of the Advisory Committee on Arts Development and the Committee on Venue Partnership in Hong Kong. He was formerly a Council Member of the Hong Kong Academy for Performing Arts. While OHK expresses its heartfelt gratitude to Mr. KL Wong, former Chairman, for his diligence and contributions, OHK congratulates the appointment of Mr. Kwok, and believes under the leadership of Mr. Kwok, OHK will continue to deliver strong results and reach new horizons in the coming year. OHK also welcomes Ms. Vena Cheng and Ms. Mabel Lui to join the Board of Directors. OHK has also setup the Young Artist Development, and Mr. Chester Hoang will take up the role as the Chairman. The latest setup committee targets to deliver the education vision of OHK to the Hong Kong community.